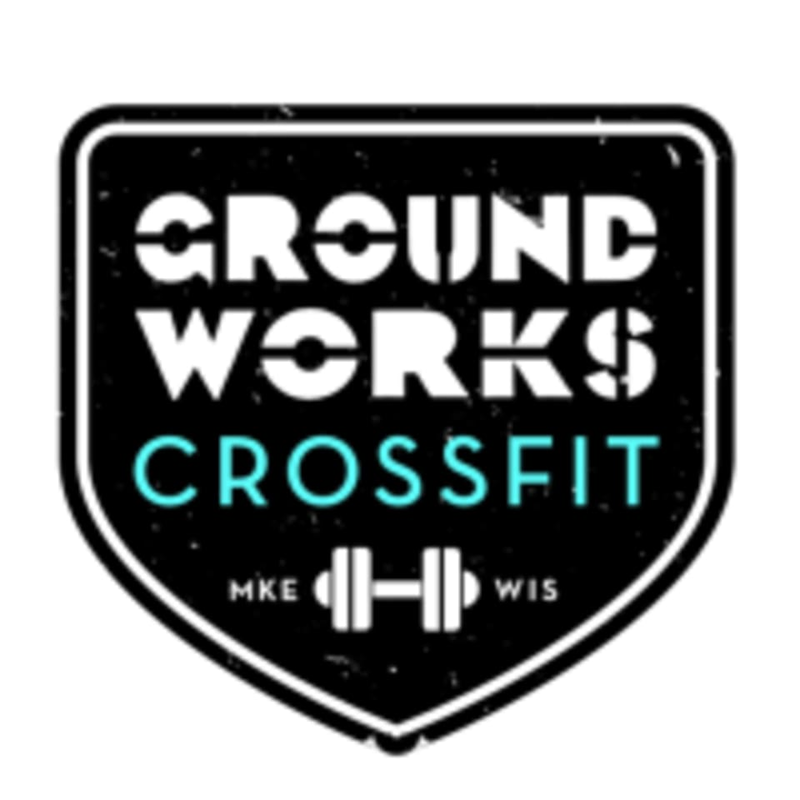 Start taking classes at CrossFit Groundworks and other studios! CrossFit GroundWorks provides the ideal space for those committed to achieving premier athletic performance and supports you every step of the way. Please register with CrossFit Groundworks gym before coming to your first class by clicking on this link and selecting the ClassPass Member option: https://crossfitgroundworks.wodify.com/OnlineSalesPortal/Sessions.aspx For any subsequent classes, please reserve your time via ClassPass and that link as well so you are in our system. Great music and great workout!